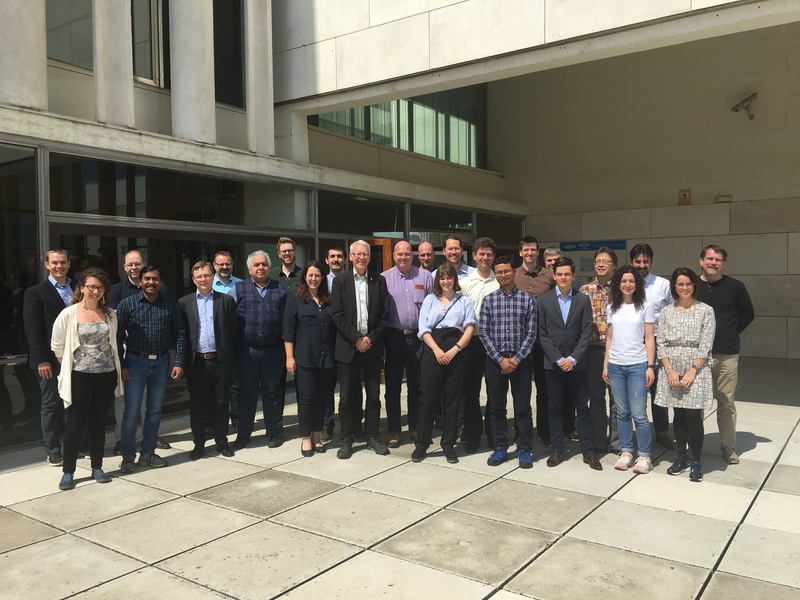 On April 2, the city of Seville hosted the FUDIPO consortium to hold the review meeting once 30 months have passed since the project began. After a warm opening and welcome from our coordinator Erik Dahlquist, the different case leaders presented the learning system implementation done in the use cases: oil and gas, large CHP, micro CHP, pulp and paper and wastewater treatment. The presentation of the NIR-soft sensor and corrosion sensor followed until lunch time. After tasting Iberian ham, cheese and other delicious food from the area, we returned with batteries charged for discussing dissemination activities to be performed and to carry out the General Assembly. The meeting accounted with the presence of the technical officer, who was discussing with the consortium each presentation and giving feedback. After that, the consortium could enjoy a sunny afternoon visiting the city centre on a guided tour, which finalized in a typical Andalusian fish restaurant. 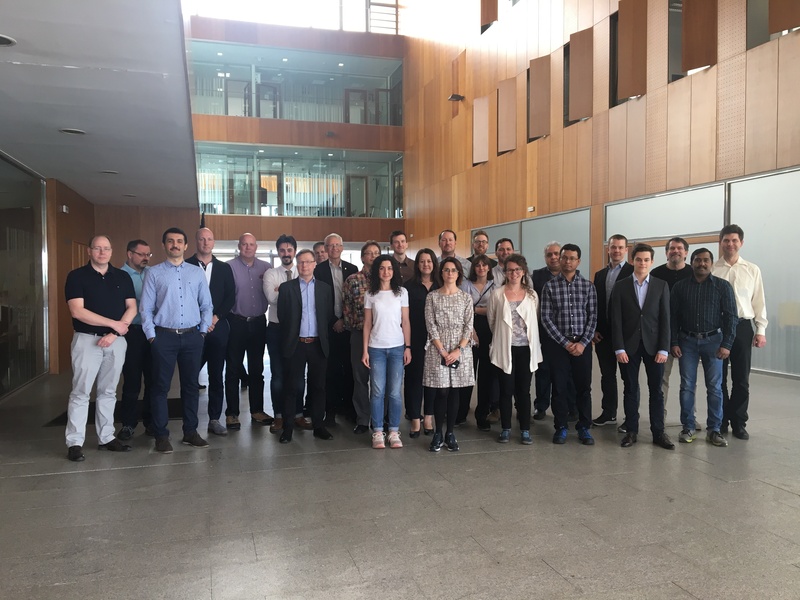 The second meeting day began with different workshops for discussing the function integration and technical requirements for the different use cases and was followed by the project management status, the demonstrator status and technological development. The consortium received the feedback from the officer, Varnavas Christoforou and the meeting was closed by the coordinator.